The Mass of Christian Burial, celebrating the life of James J. Czech, age 90 of Holdingford will be 11:00 AM, Tuesday, February 5, 2019 at All Saints, St. Hedwig Catholic Church in Holdingford, burial will be in the parish cemetery. Jim died January 30 at the V.A. Medical Center in St Cloud, surrounded by his family. There will be a gathering from 4-8:00 PM, Monday February 4 at the Miller-Carlin Funeral Home in Holdingford and again after 10:00 AM, Tuesday at the church. The Holdingford American Legion will do a service at 5:00 followed by parish prayers at 7:00 PM at the funeral home on Monday. He was preceded in death by his parents and siblings. Brothers: Louis, Frank, Theodore, Nicholas and Peter Czech, Jr. and sisters: Helen Czech, Eleanor Hiemenz, Florence Detloff and Rose Marie Kociemba. A special thank you to all the medical staff at the St. Cloud Hospital and the St. Cloud Veterans Hospice Center for taking such good care of our brother and uncle. All Saints, St. Hedwig Catholic Church in Holdingford. 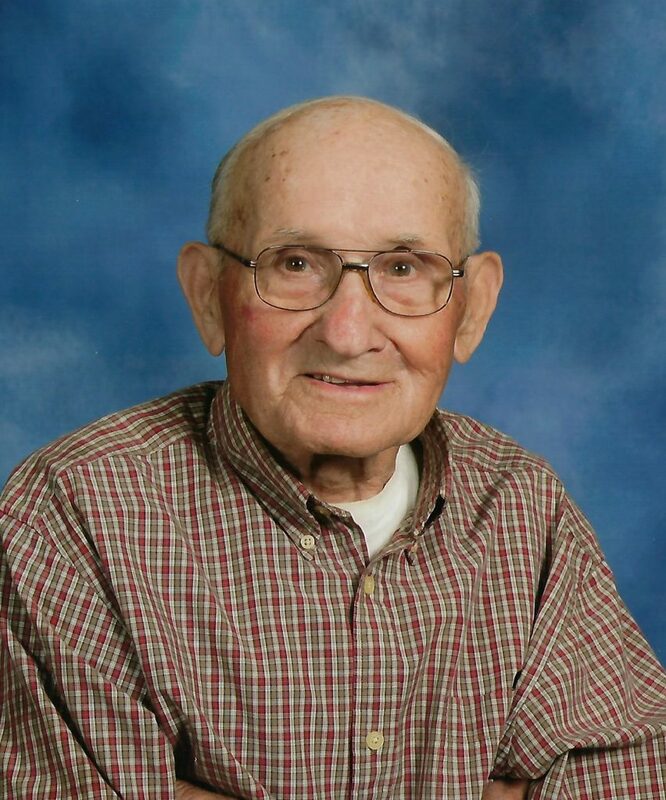 The Mass of Christian Burial, celebrating the life of James J. Czech, age 90 of Holdingford will be 11:00 AM, Tuesday, February 5, 2019 at All Saints, St. Hedwig Catholic Church in Holdingford.